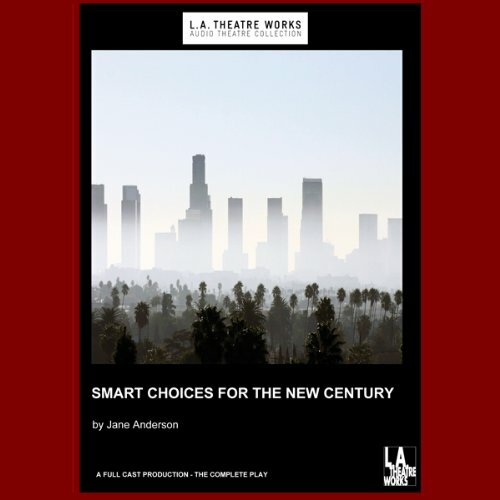 Showing results by narrator "Robert Robinson"
Award-winning playwright, screenwriter and director Jane Anderson presents four one-act plays: A Seminar For Responsible Living; The Last Time I Saw Her; Earthquake Preparedness; Lynette Has PMS. With unforgettable characters and scathing humor, the stories explore the challenges of life in Los Angeles, from gun violence to earthquakes. These short pieces ask us to consider what we need to take with us into the next hundred years, and what is best left behind.